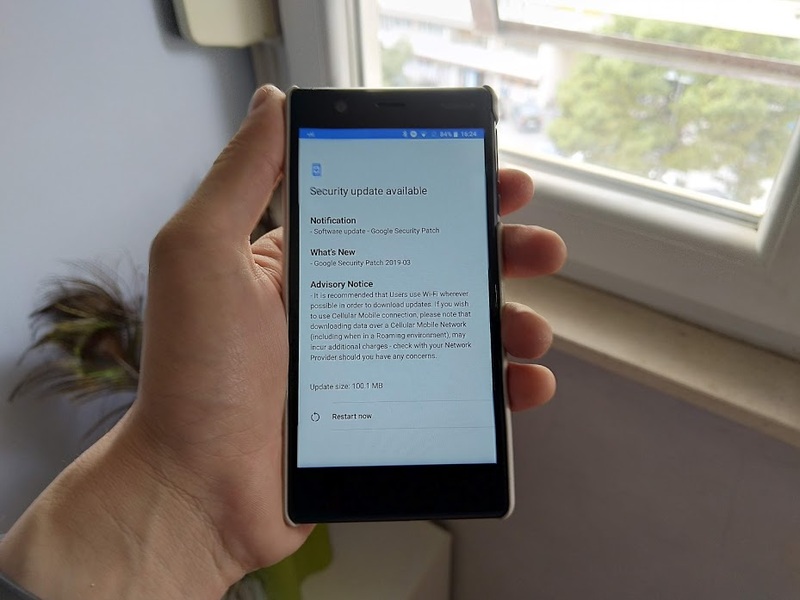 Google Security patch for March is now available for Nokia 3 (2017). The update is 100.1 MB large and it just brings the security patch. 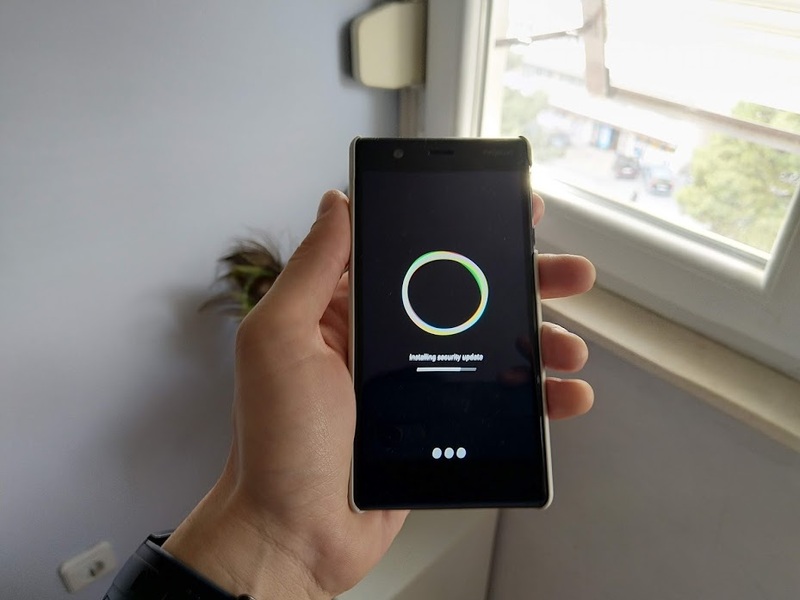 We already updated our Nokia 3 (TA-1020) and everything is working just fine. If you are next to yours, pick it up and check if the update is available.